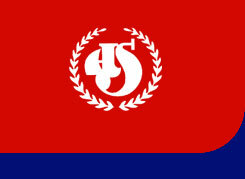 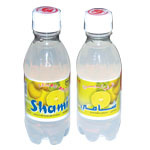 Ali Shaihani Juice Filling Industry L.L.C. 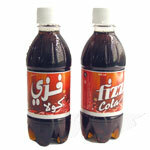 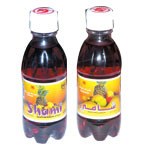 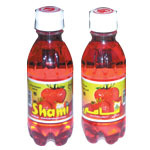 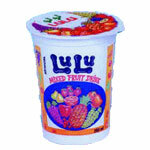 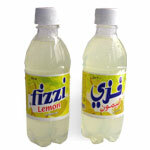 is a positive outcome of Mr. Ali Shaihani's 14 year acquaintance with the soft drinks industry. 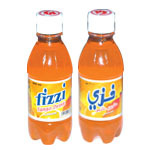 The company located in the Al Wadi Al Kabir industrial area and employs a total of 170 staff, is engaged in producing carbonated and non-carbonated drinks in various flavours and packing. 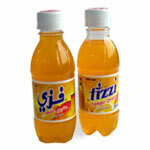 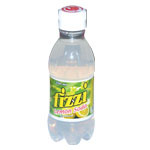 The unit also produces real mango juice drinks filled in glass bottles.